At Google I/O this week Samsung and Google announced the Samsung Galaxy S4 Google Edition, which is basically the Samsung Galaxy S4 with stock Android, and now a tweet from a HTC developer has given the impression that a HTC One Google edition may be on the way. 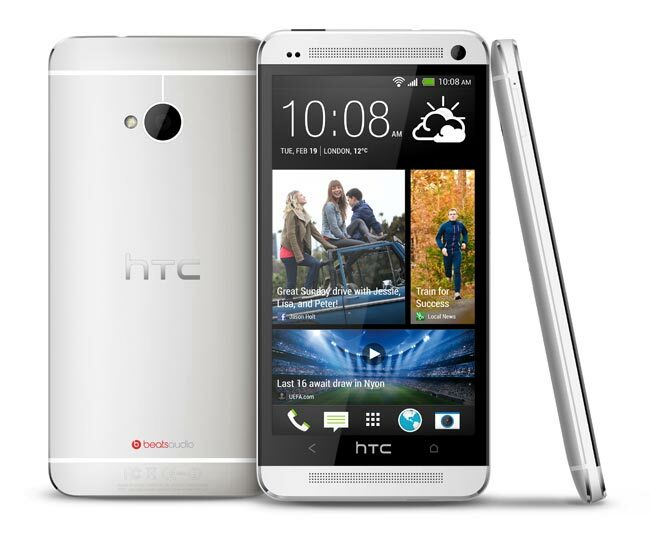 HTC Developer Jet Leigh hinted that there may be a HTC One Google Edition on the way with the following tweet, which also takes a jibe at the Samsung Galaxy S4’s construction materials. Of course this doesn’t confirm that HTC will indeed release a HTC One Google Edition smartphone, and HTC has said that they are not planning a Google Edition of the HTC One. Even if HTC were planning a Google Edition of the HTC One, I doubt they would confirm it until the device is announced, as this could stop people buying the HTC One and waiting for the Google Edition to be released, as soon as we get some more details about the device we will let you guys know.